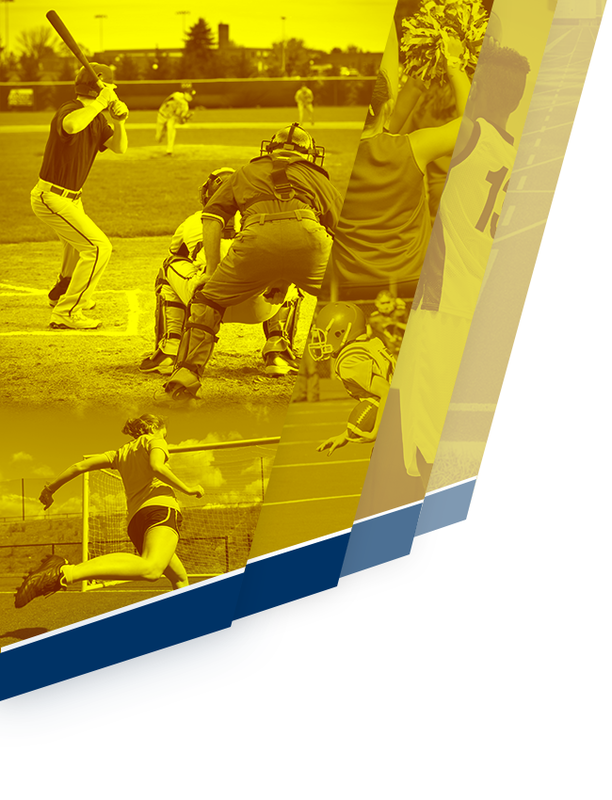 GLHS is a member of the Ohio High School Athletic Association (OHSAA) and the Ohio Capital Conference (OCC), the latter being among the most competitive conferences in the state. 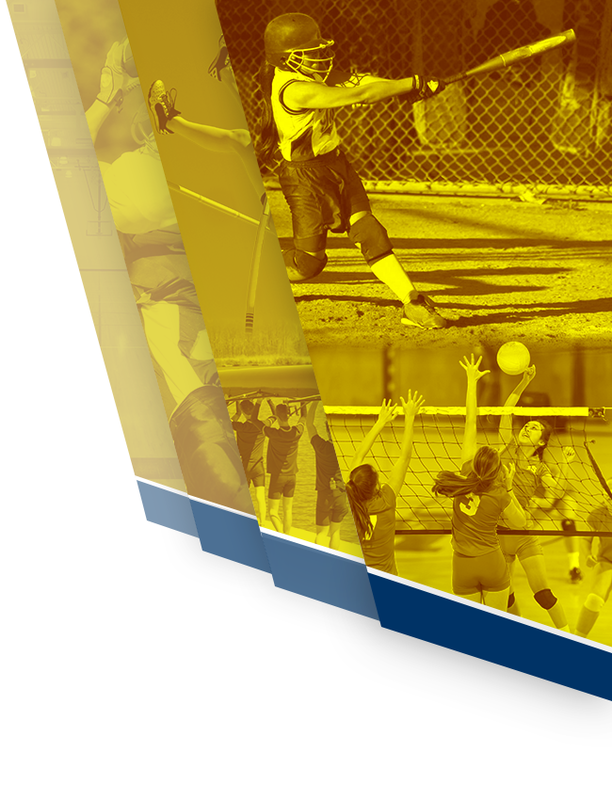 We take pride in providing our student-athletes with first-class facilities, equipment and opportunities to compete within 26 varsity sports at a conference, district, regional and state level. All GLHS coaches and staff adhere to high morals, sportsmanship, ethics and integrity. Unless otherwise noted, tickets for GLHS sporting events are $5 per student-ticket and $7 per non-student (or adult) ticket. Did you know Gahanna-Jefferson provides senior citizens free complimentary admission to middle- and high school home athletic competitions? Senior Lion/Lioness Fan Passes are available by presenting proof of residency and age (60 and older) to Nancy Clark, at the GJPS Central Administration Office, 160 S. Hamilton Rd., anytime from 8 a.m. to 4 p.m., Mon – Fri. For more information, call 614-471-7065. 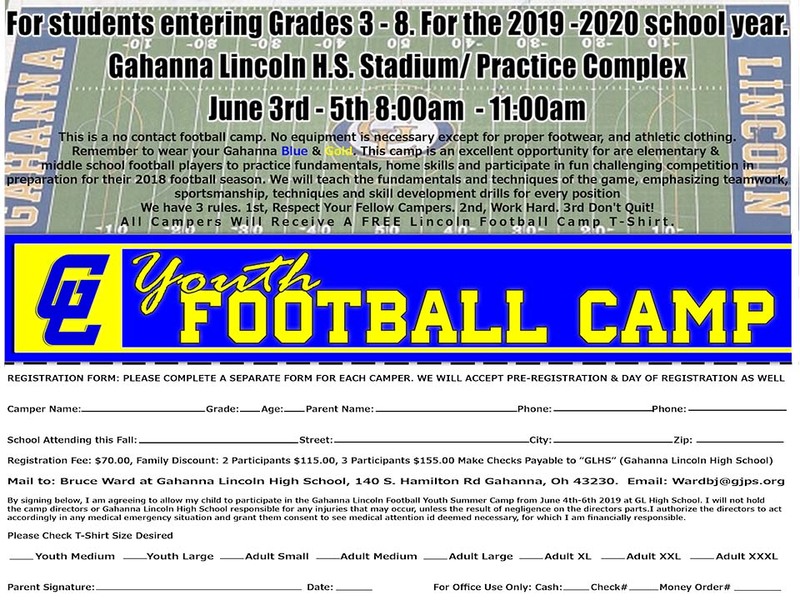 Note: Senior Passes are not valid for an away game or any OHSAA/Central District Tournament event, even if the competition is held at a GJPS venue.